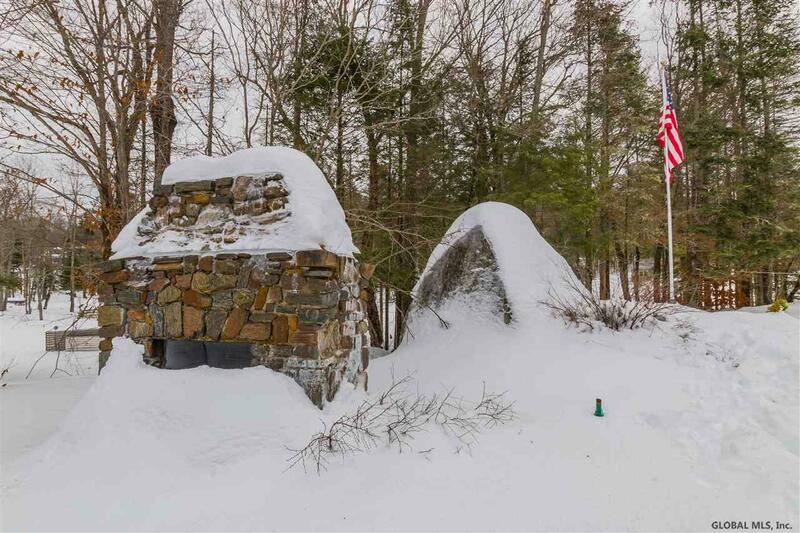 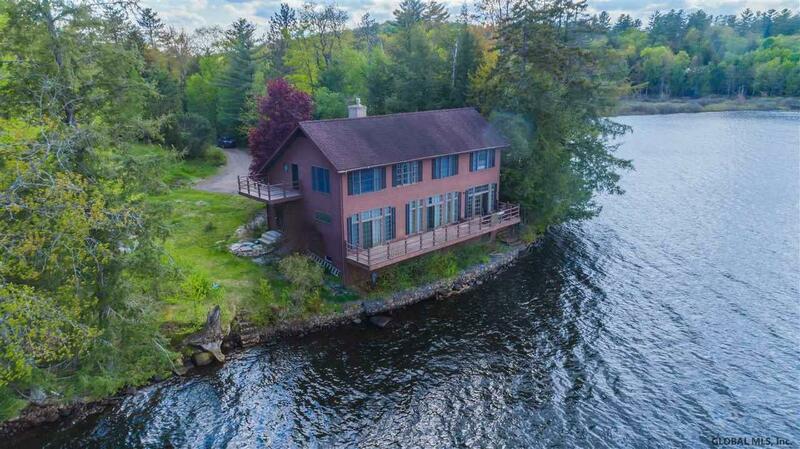 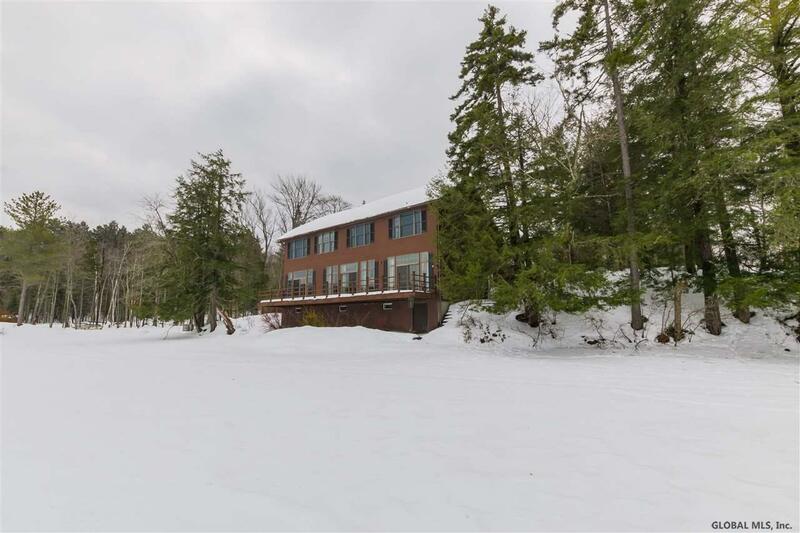 110 Fish Mountain Rd, Lake Pleasant, NY 12108 | Arlene M. Sitterly, Inc.
Lake FRONT is the way to describe this beauty! 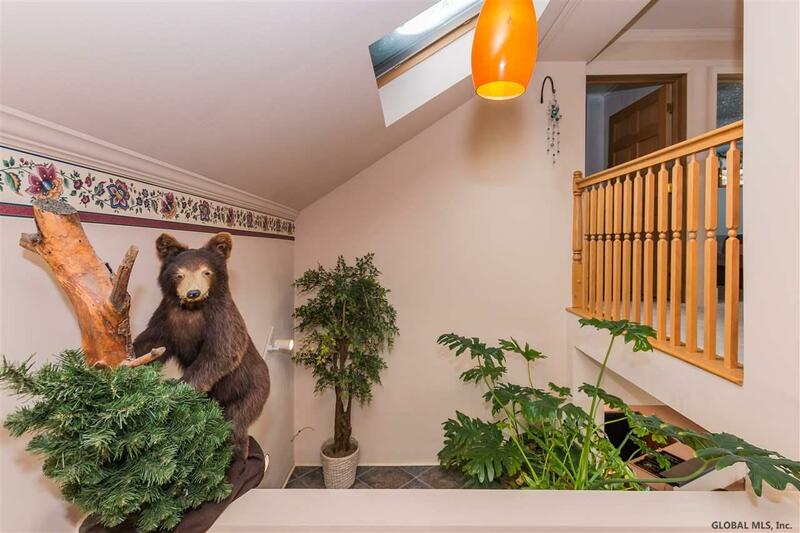 You couldn't get much closer! 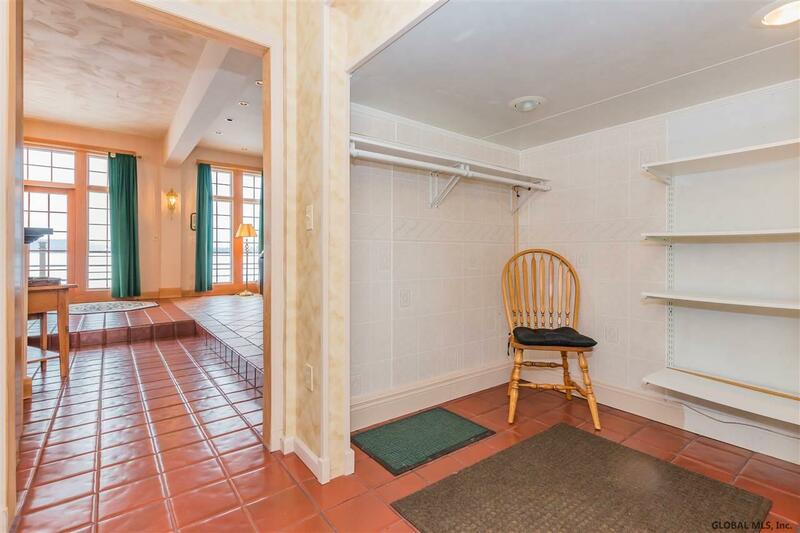 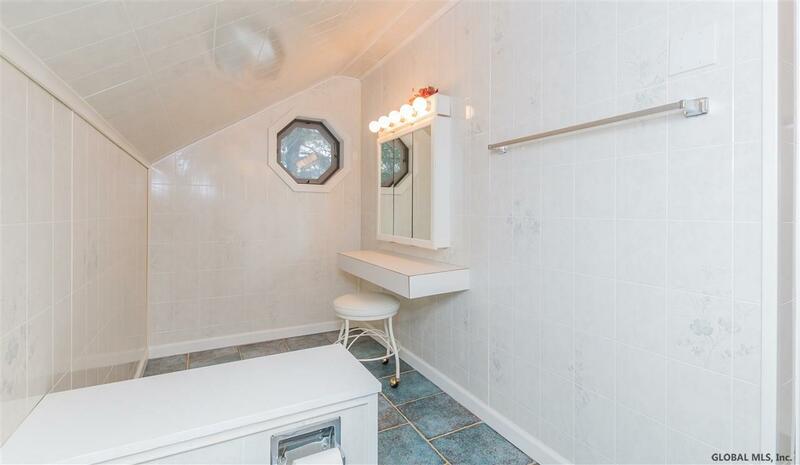 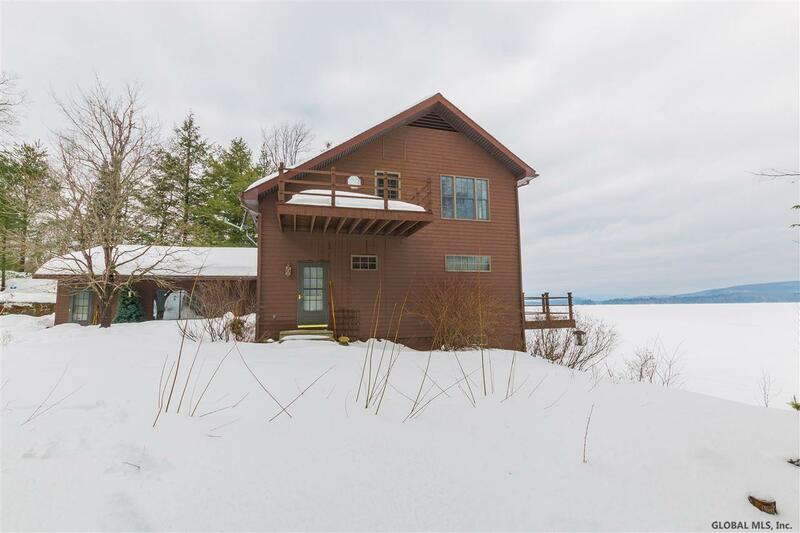 Sit on your porch while the lake moves all around you! 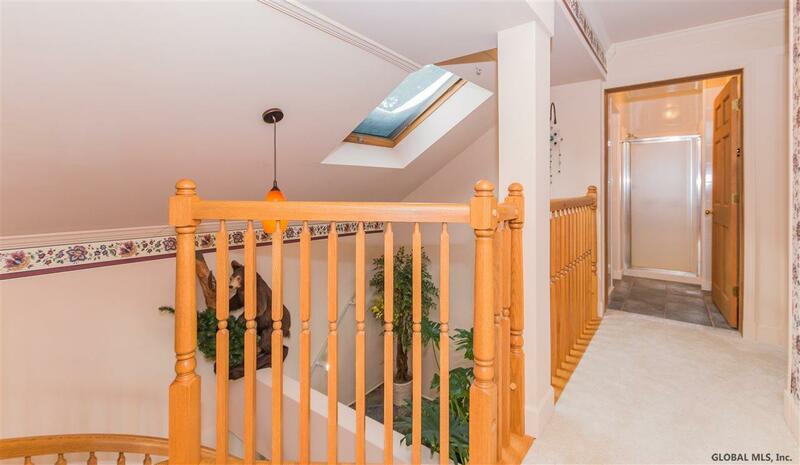 Custom staircase, gas fireplace, high ceilings, whole house generator . 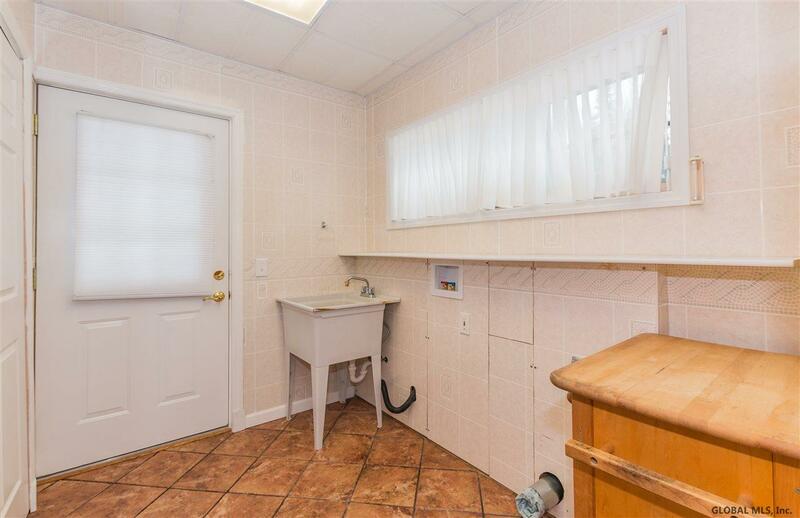 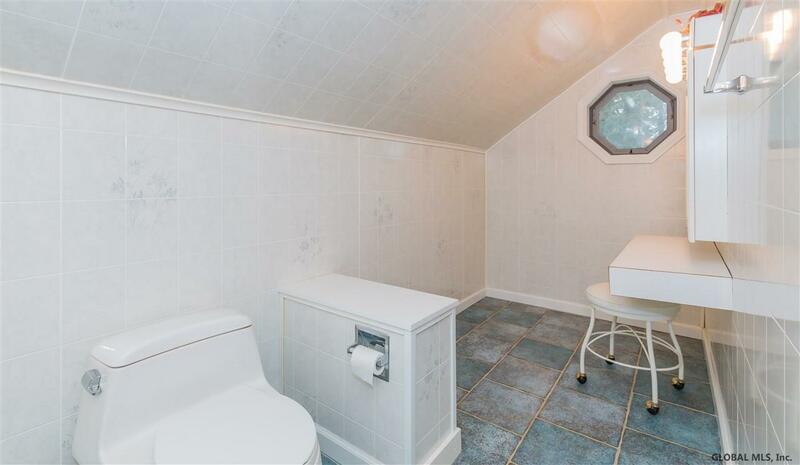 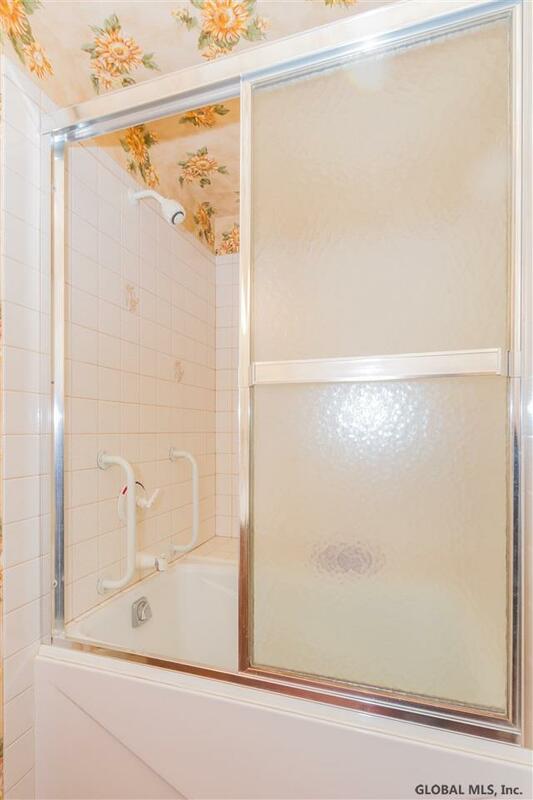 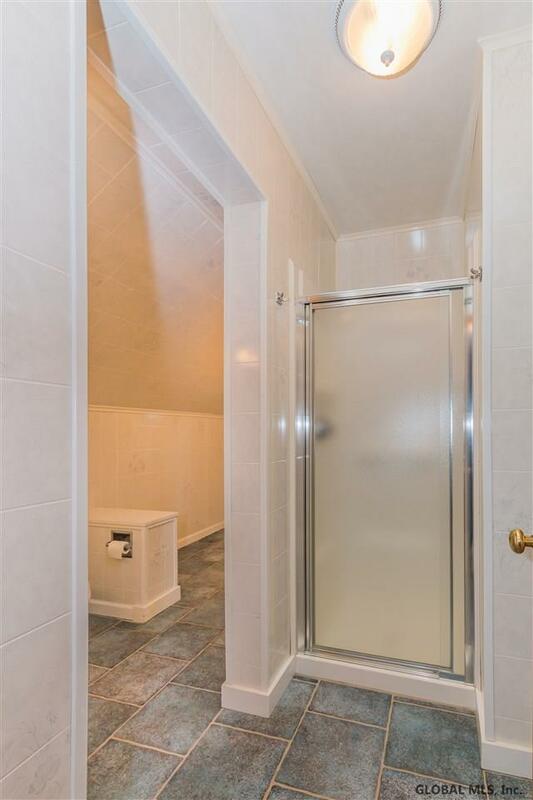 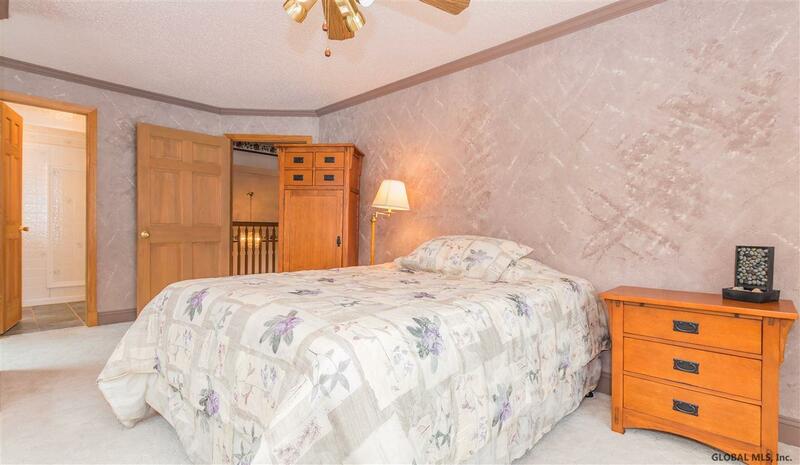 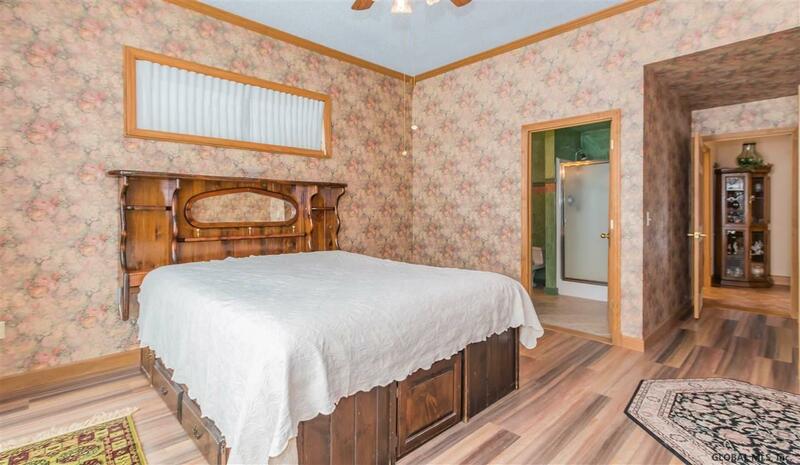 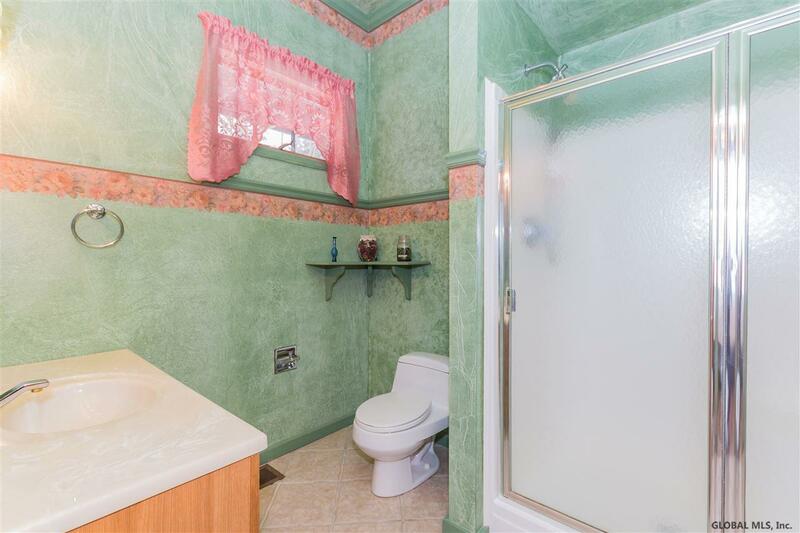 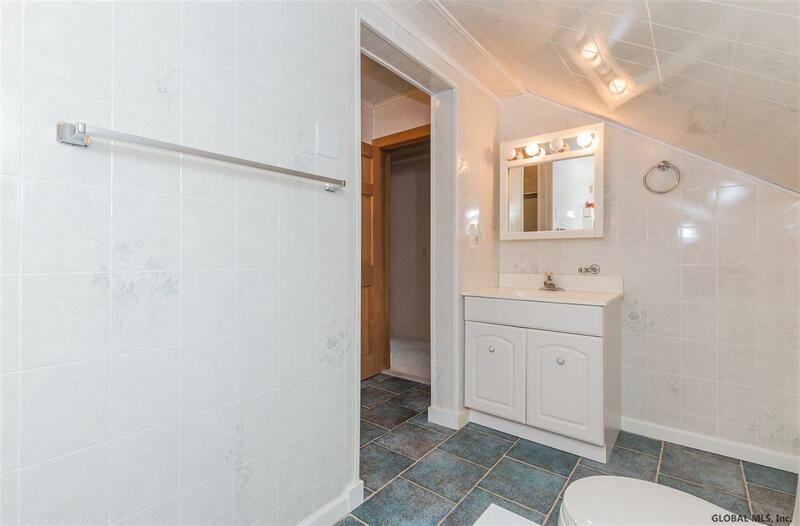 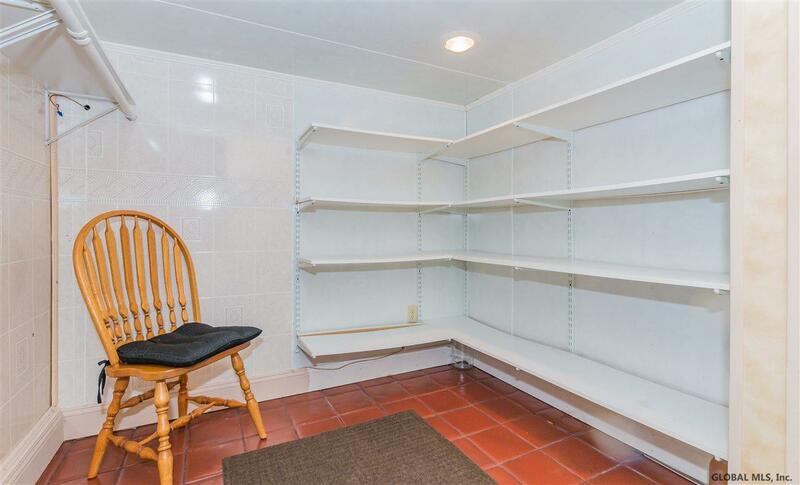 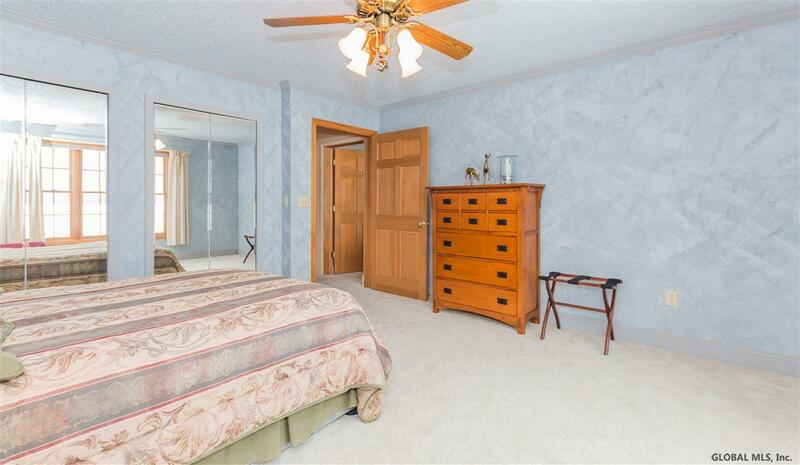 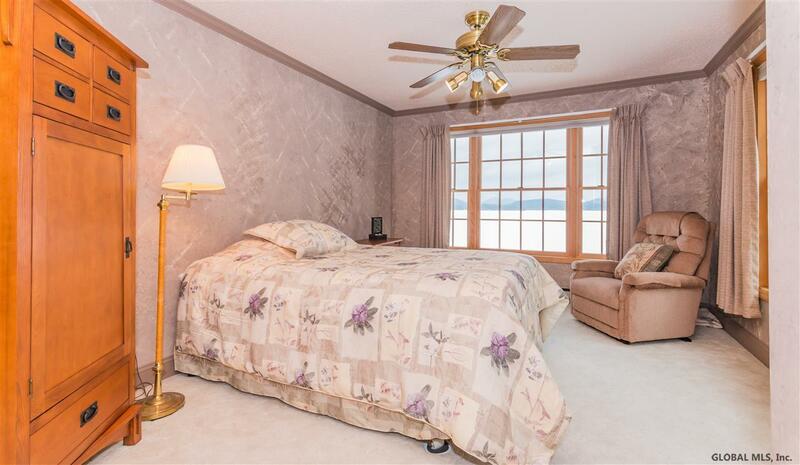 Well maintained home has been built to exceed standards in framing, electrical and insulation. 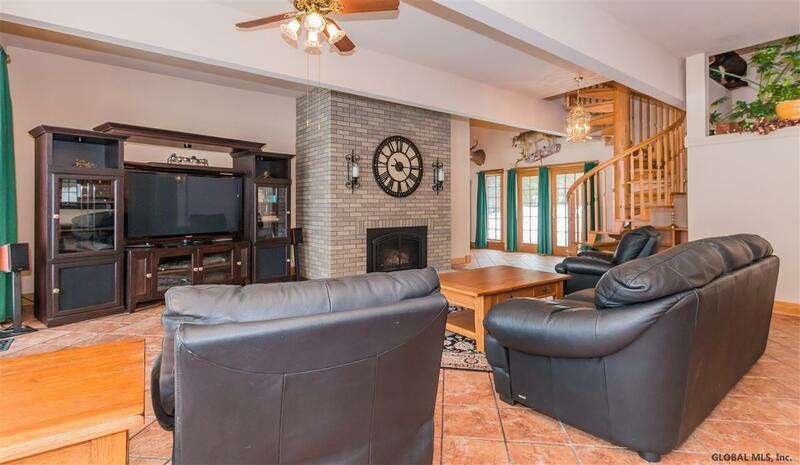 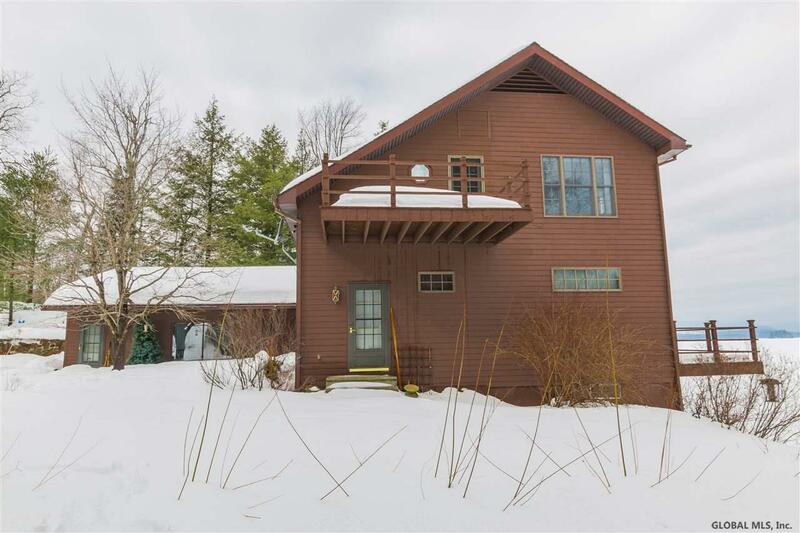 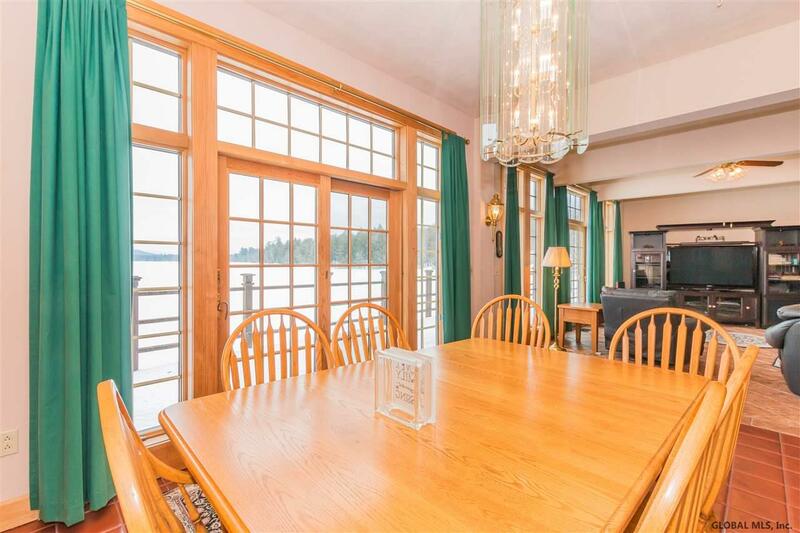 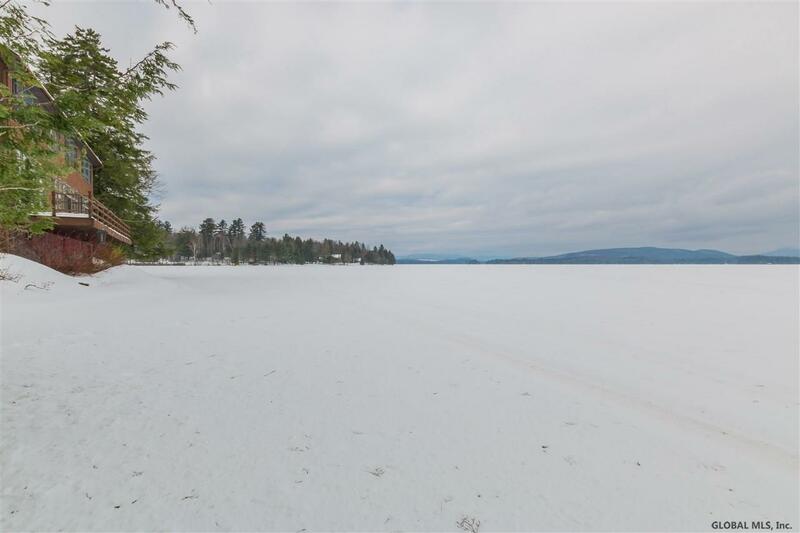 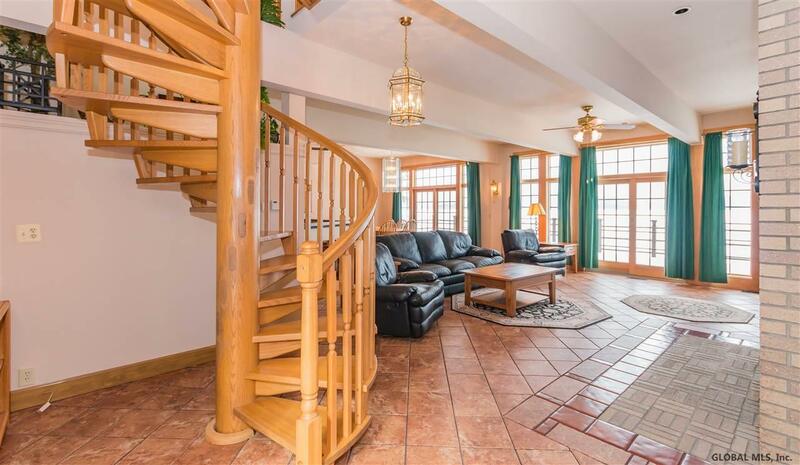 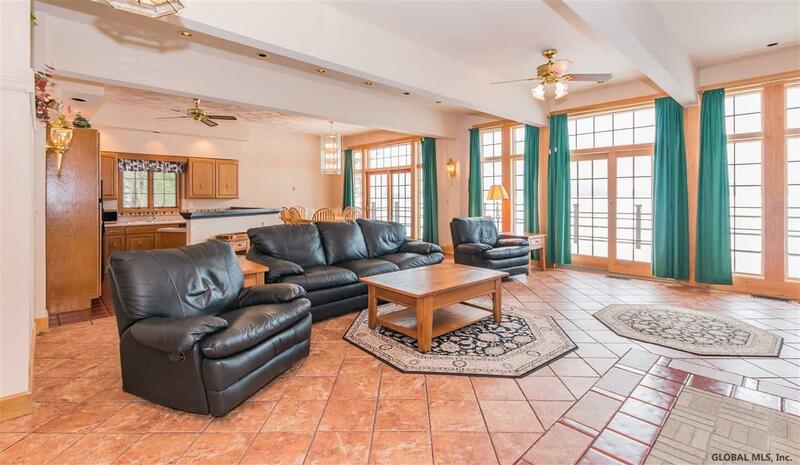 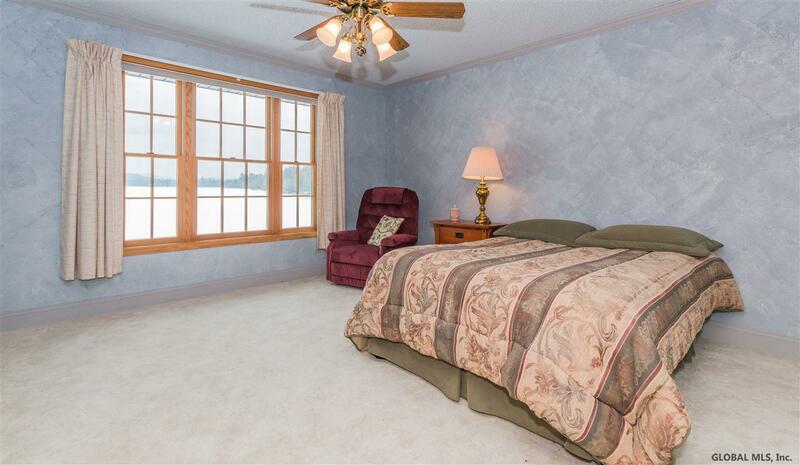 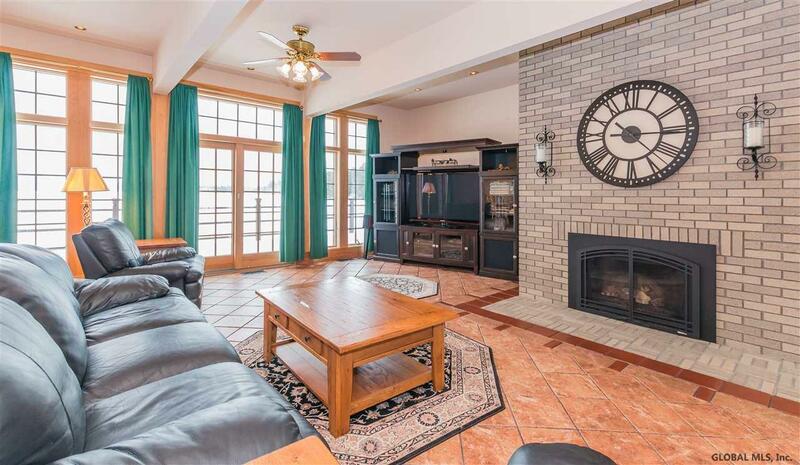 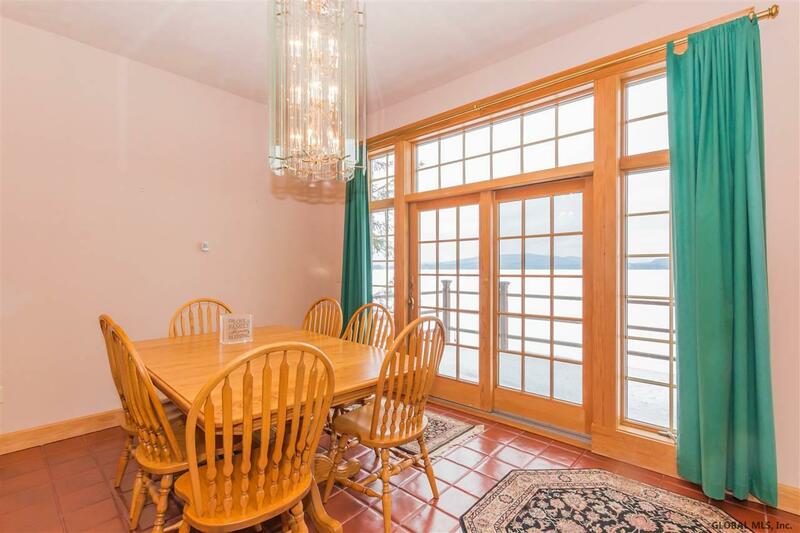 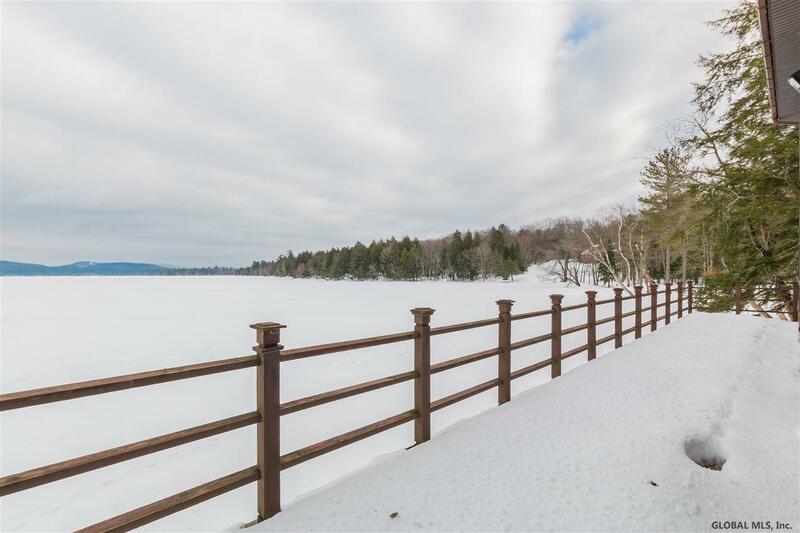 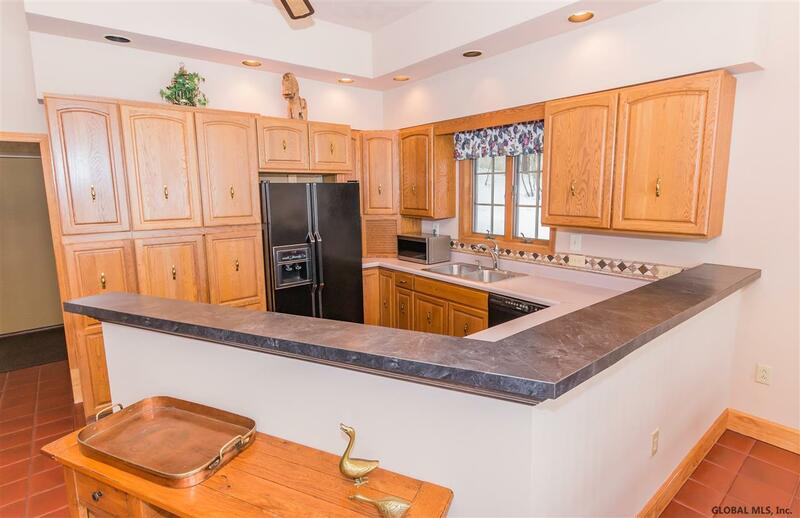 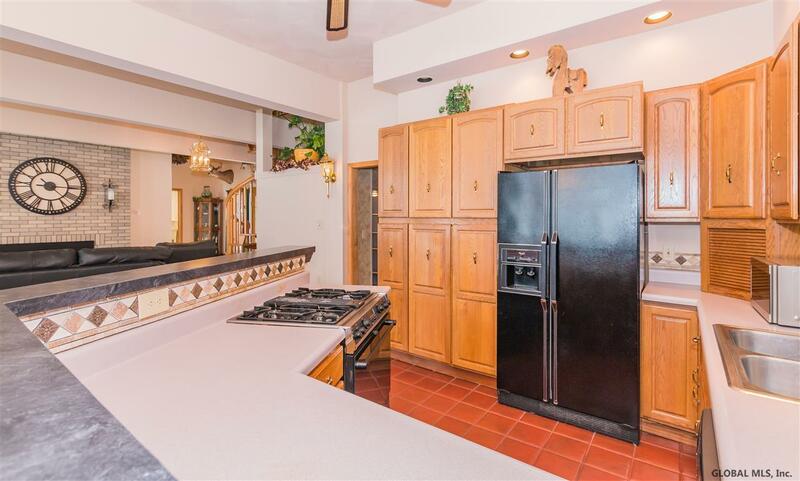 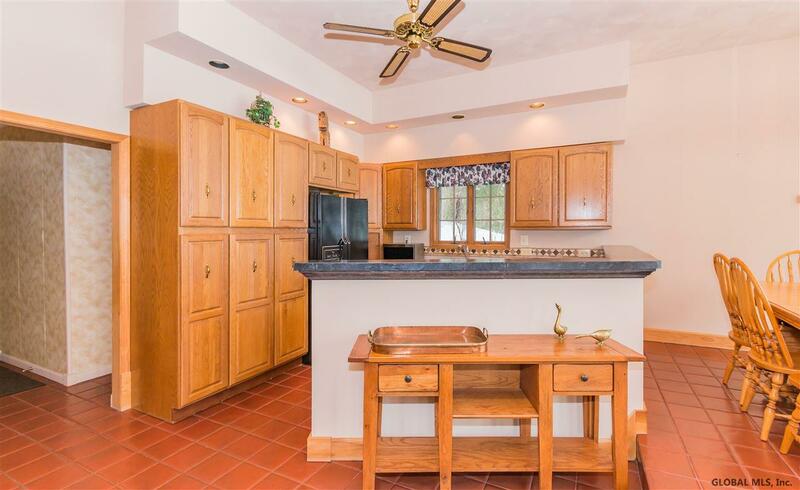 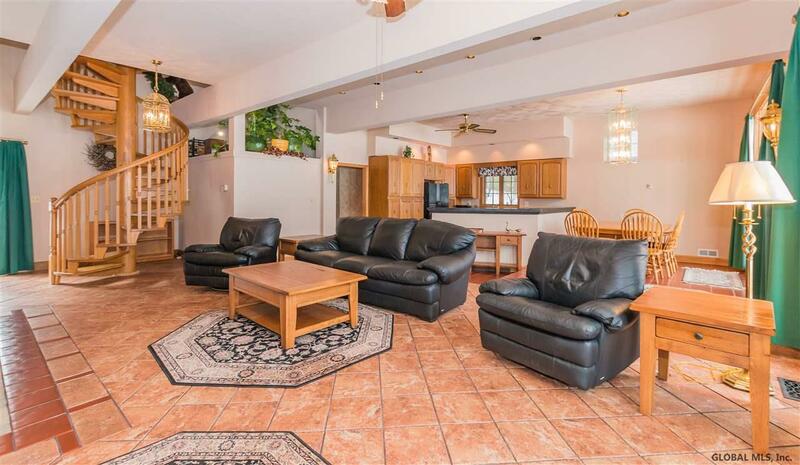 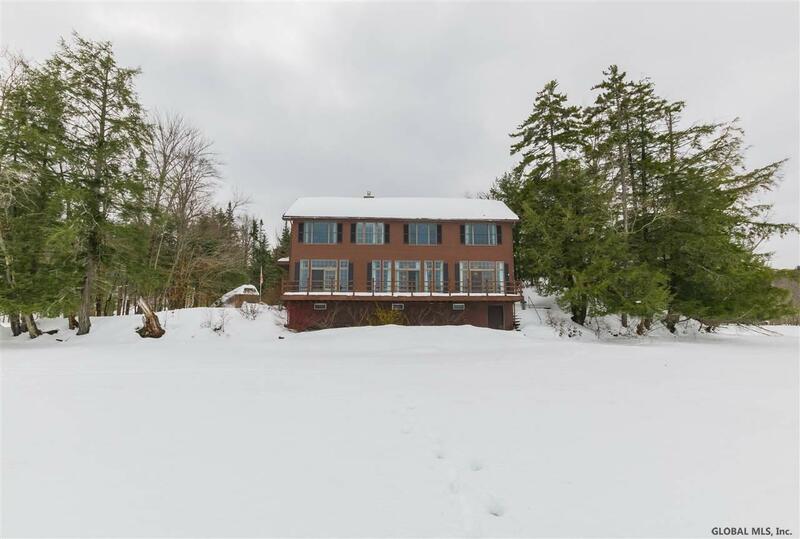 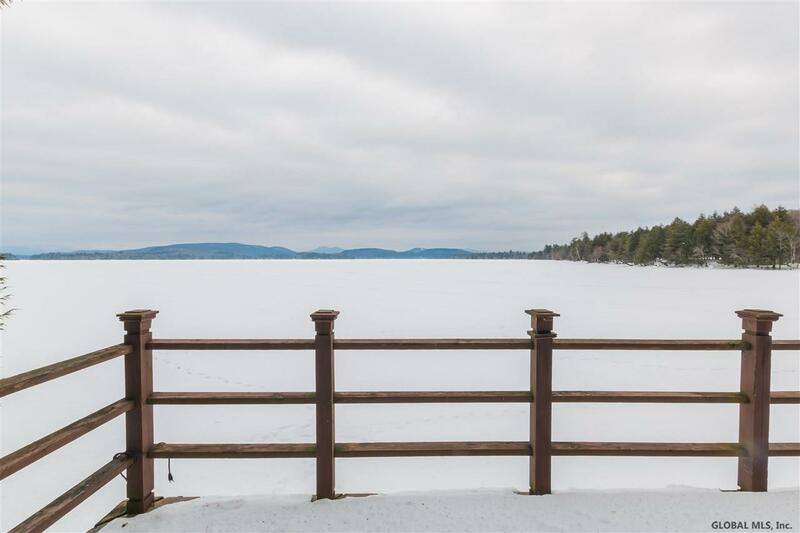 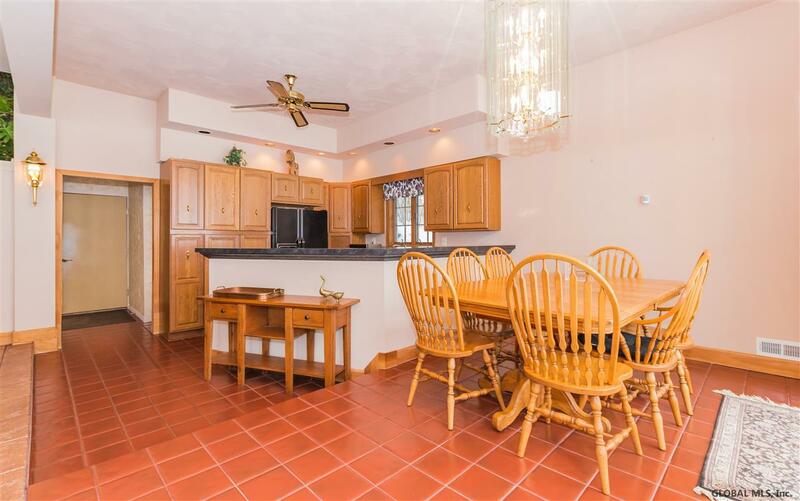 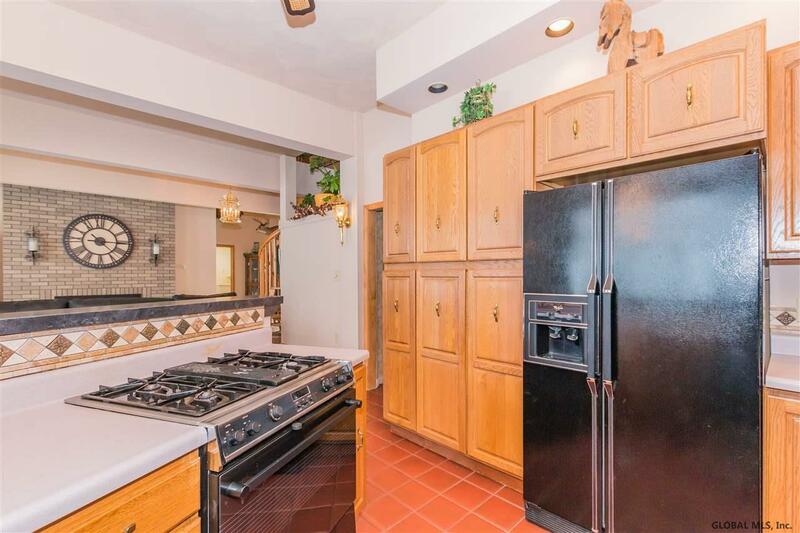 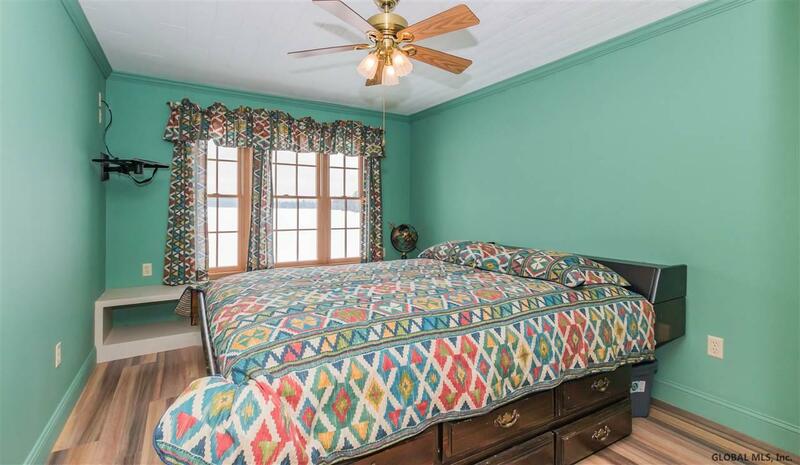 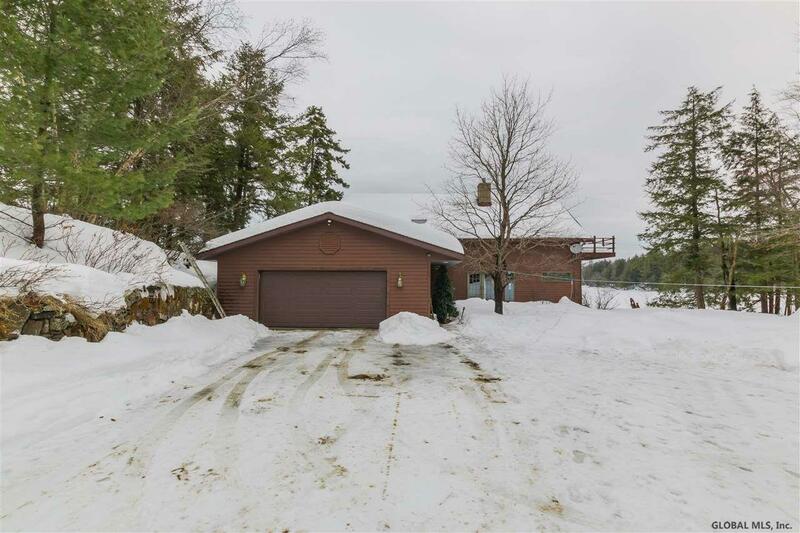 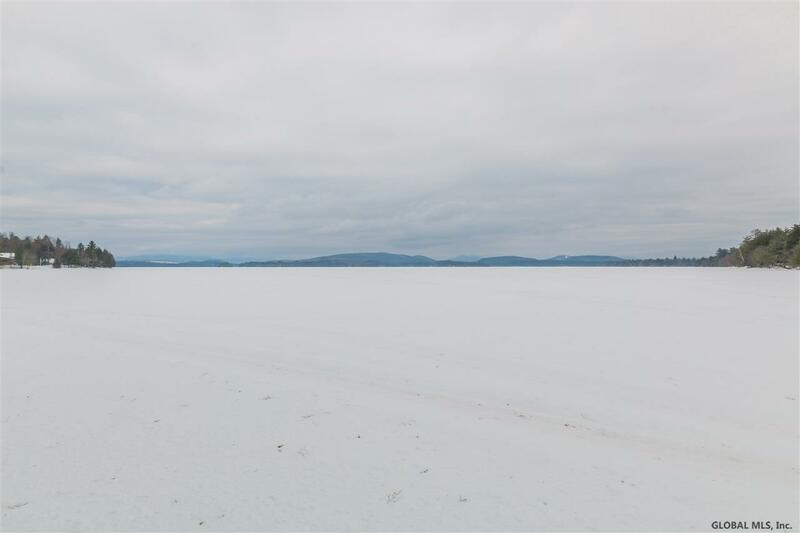 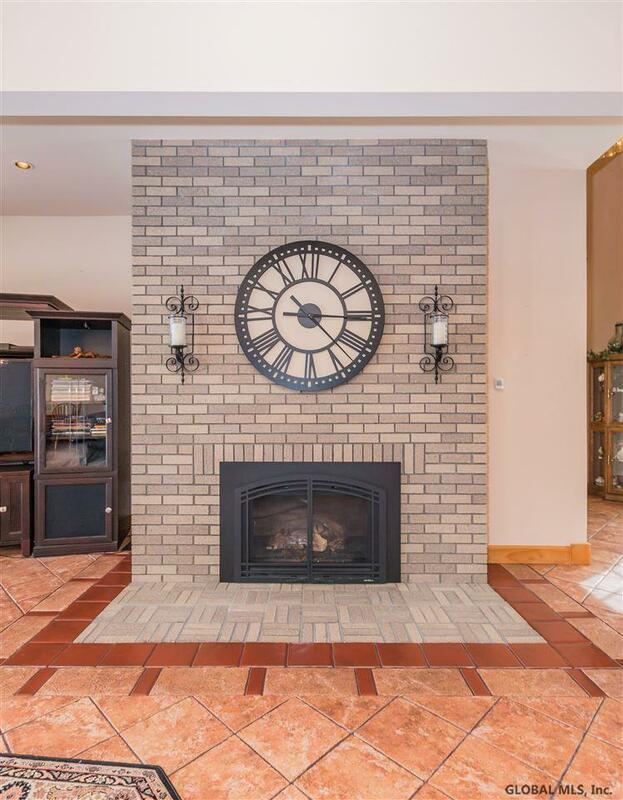 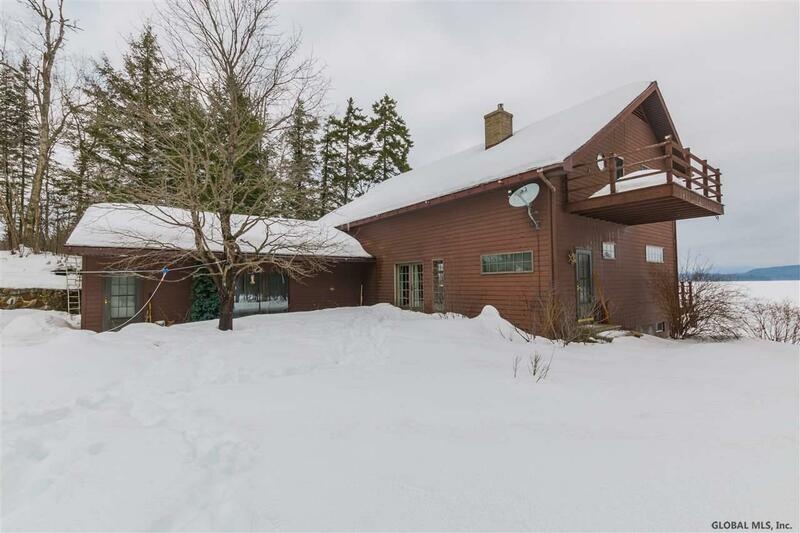 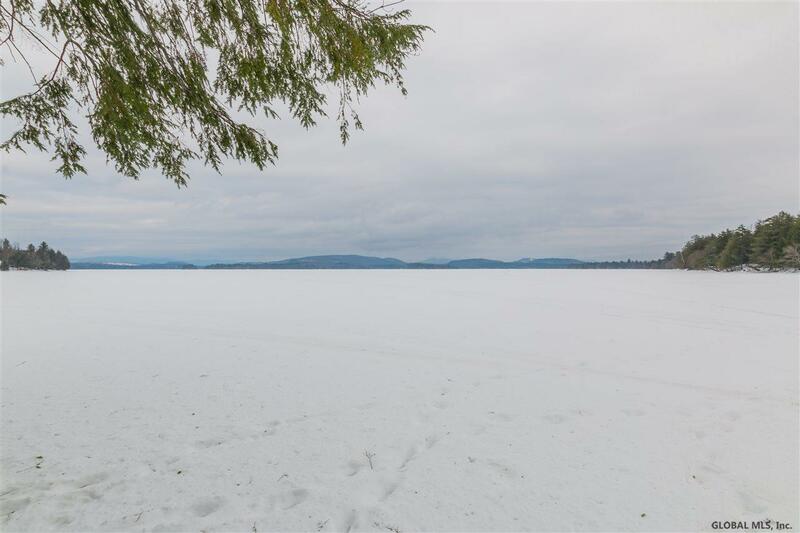 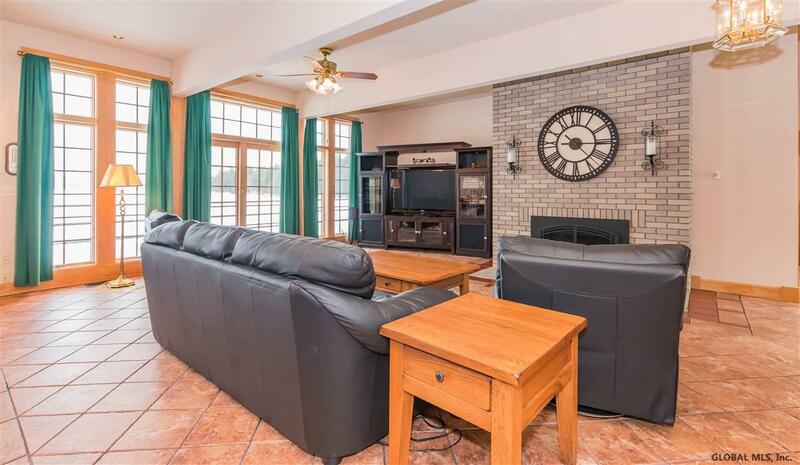 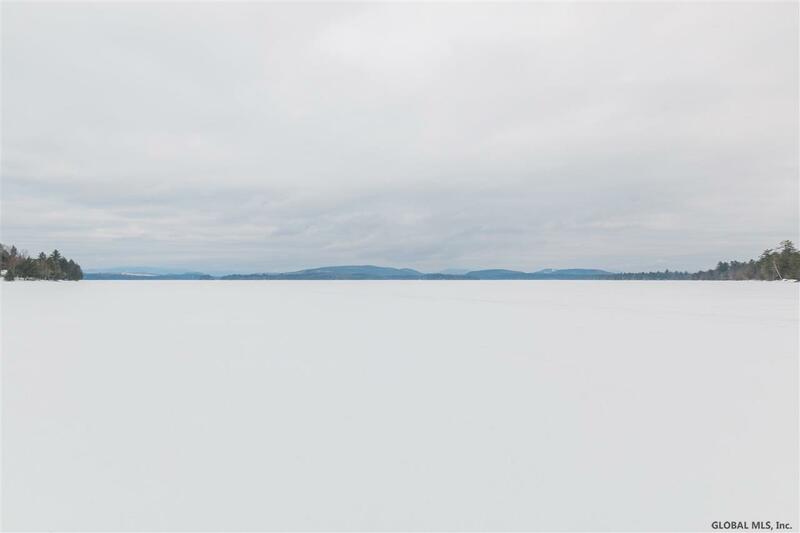 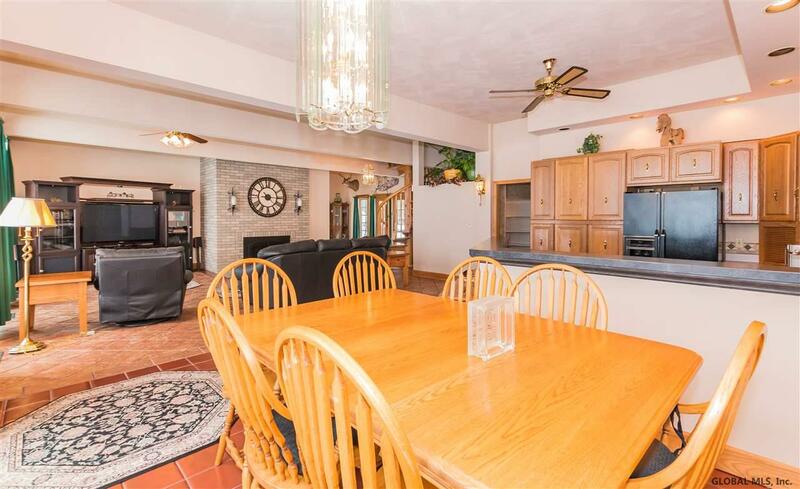 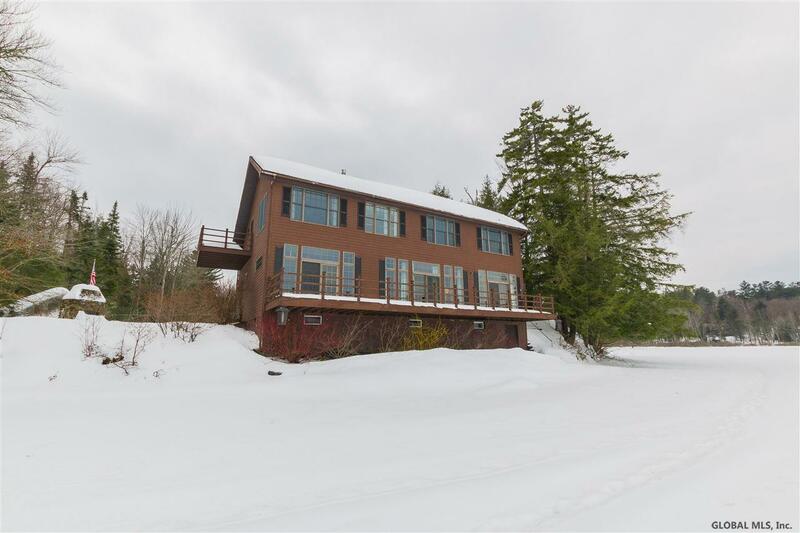 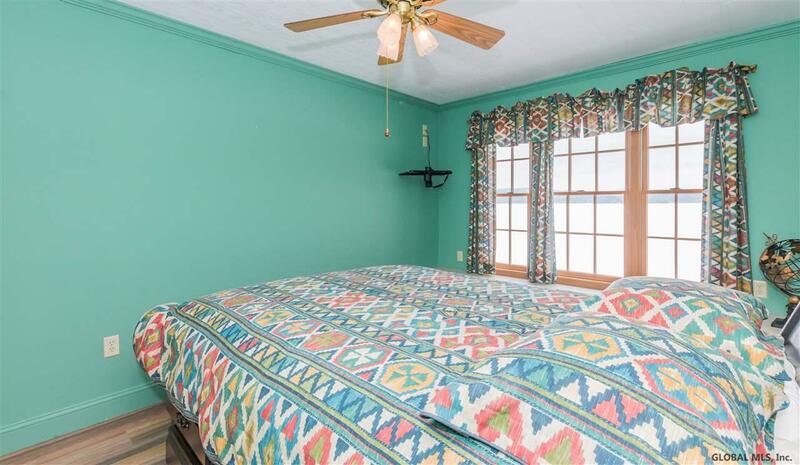 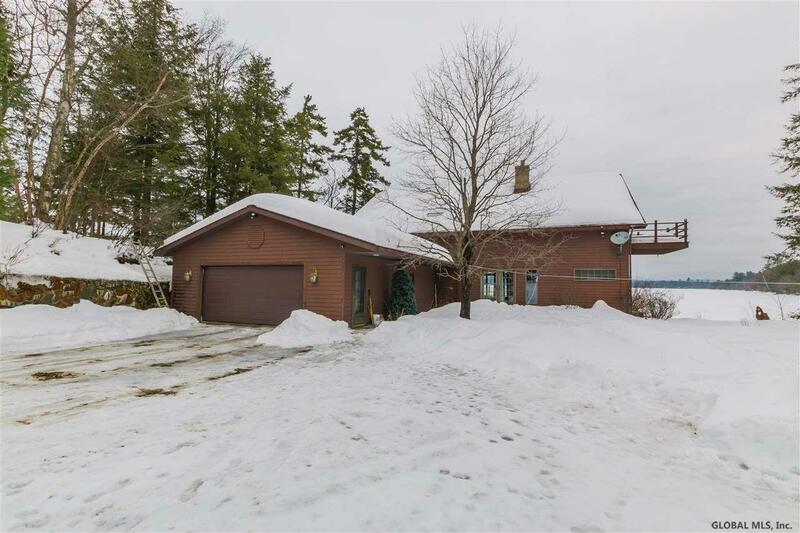 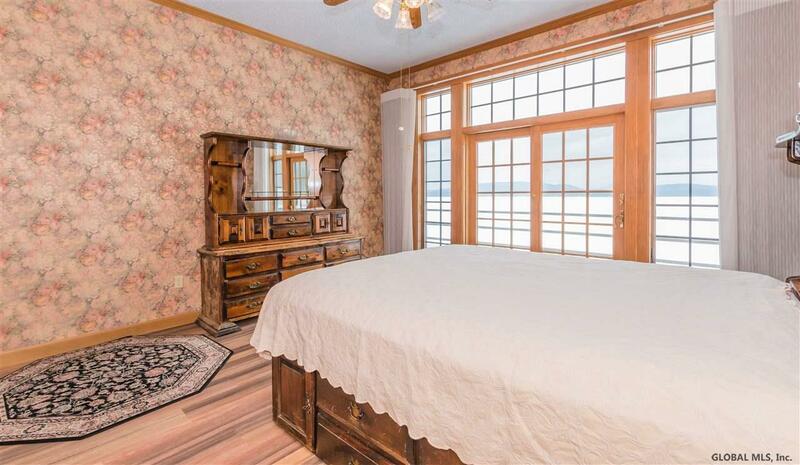 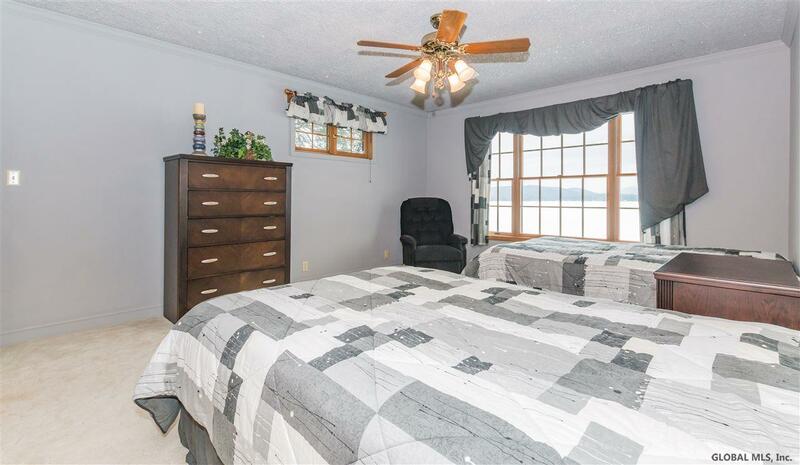 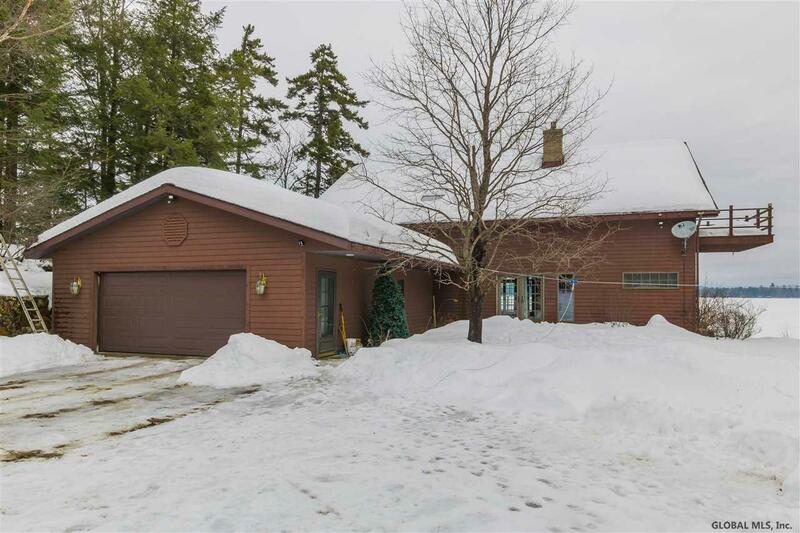 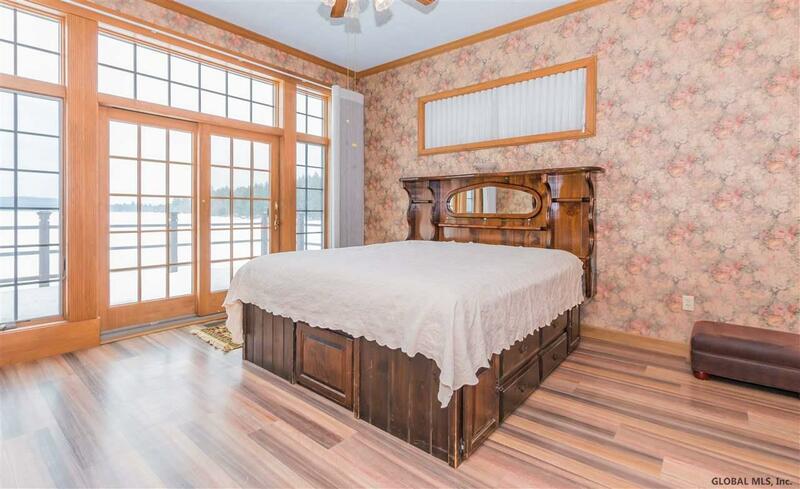 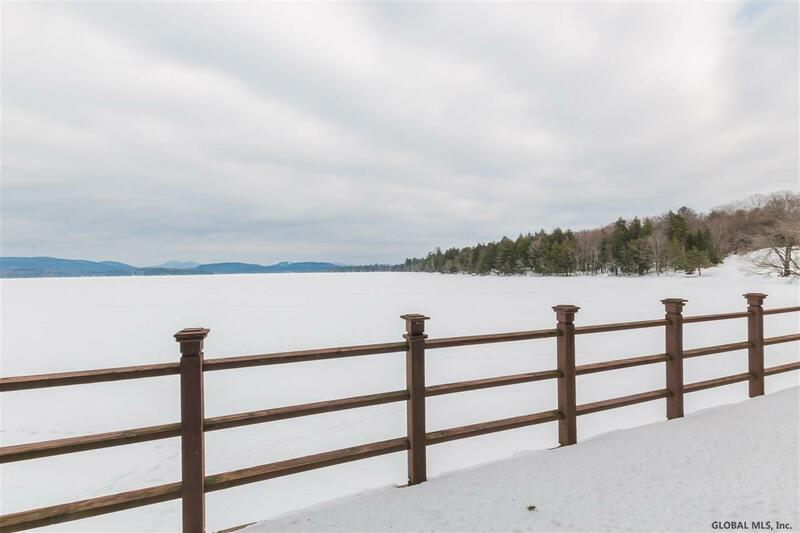 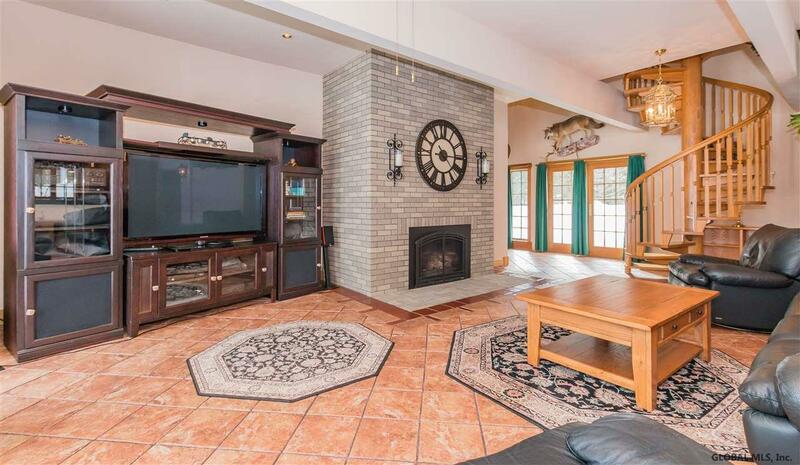 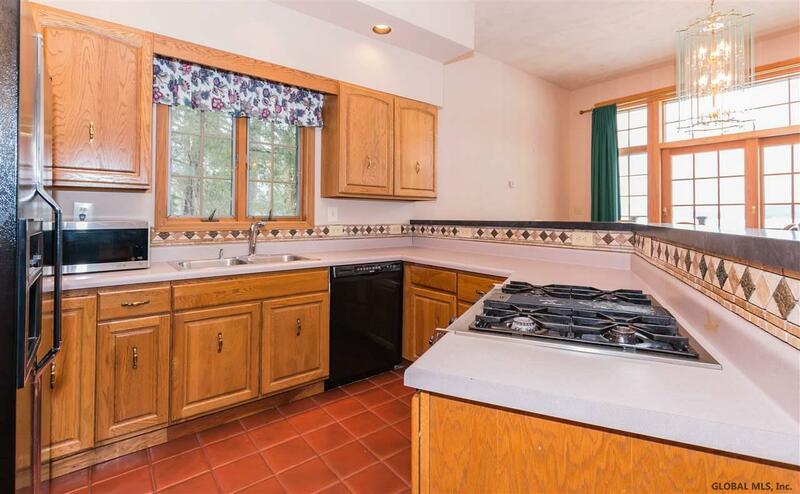 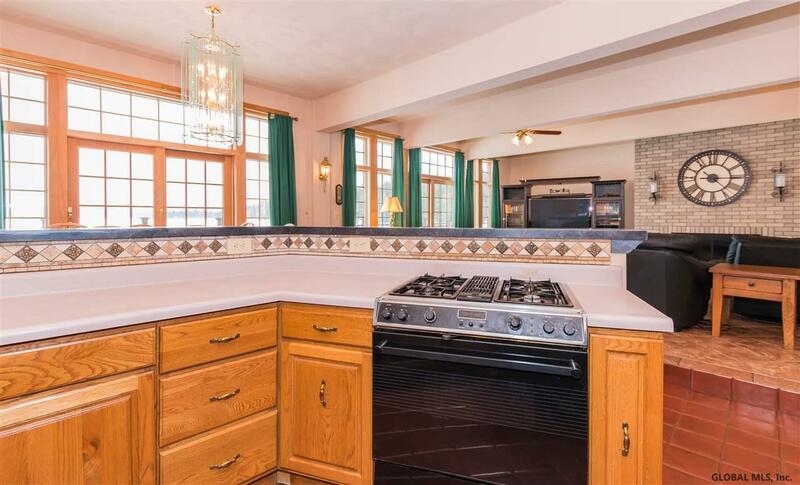 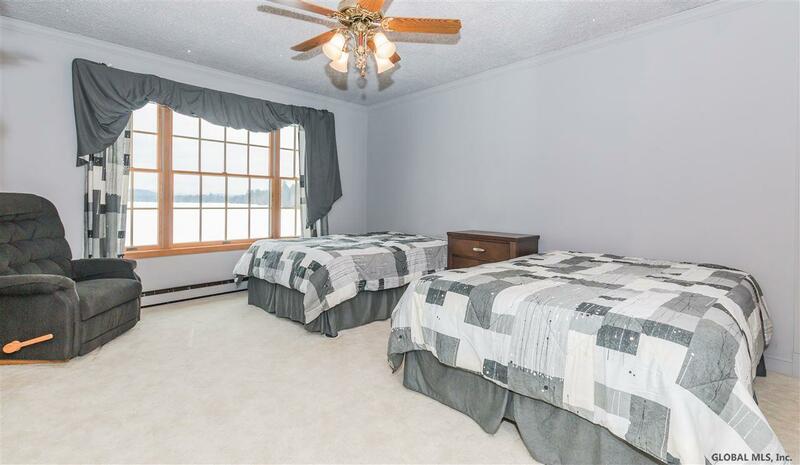 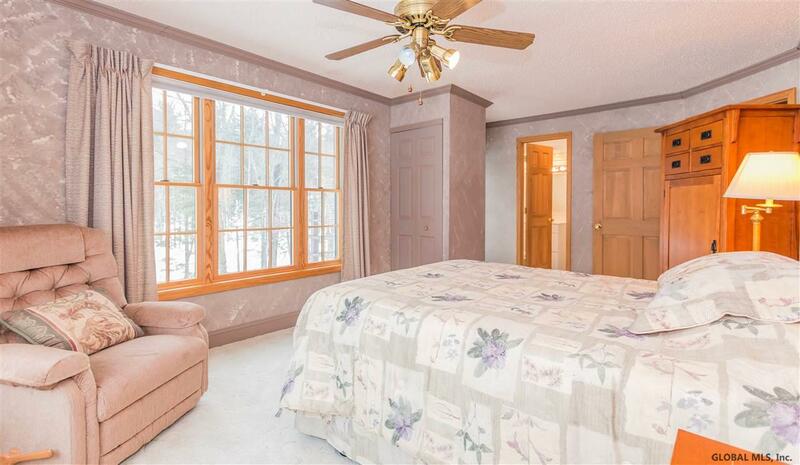 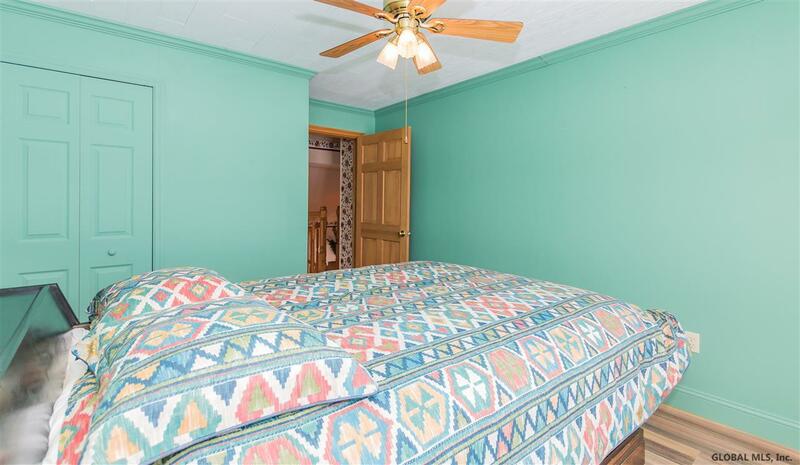 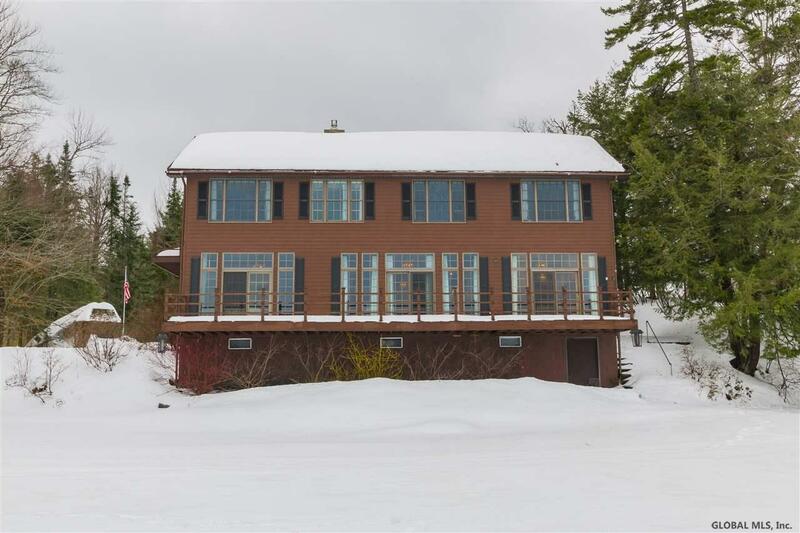 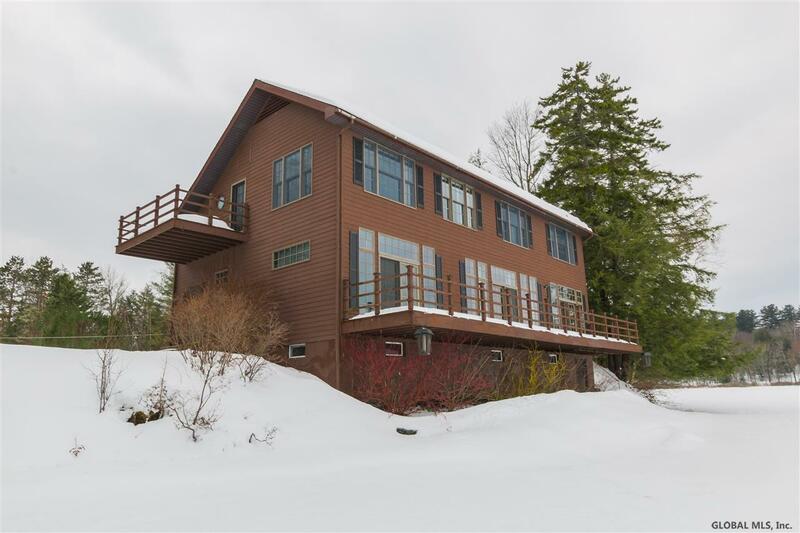 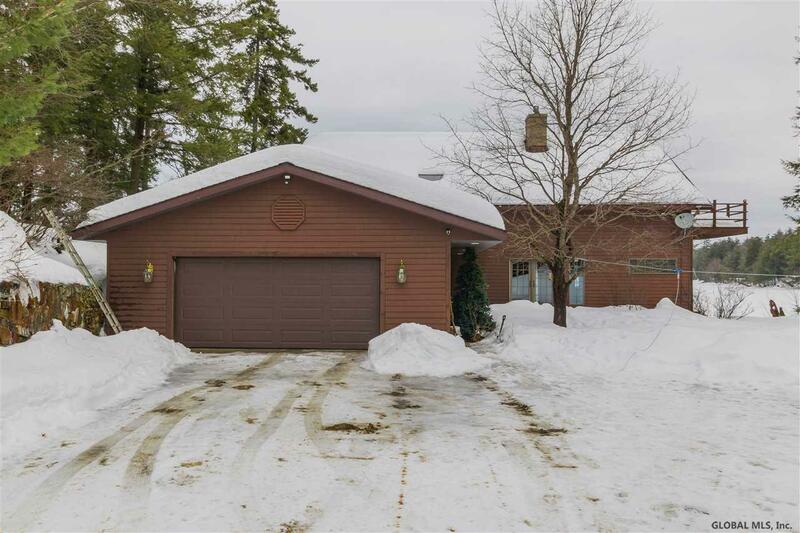 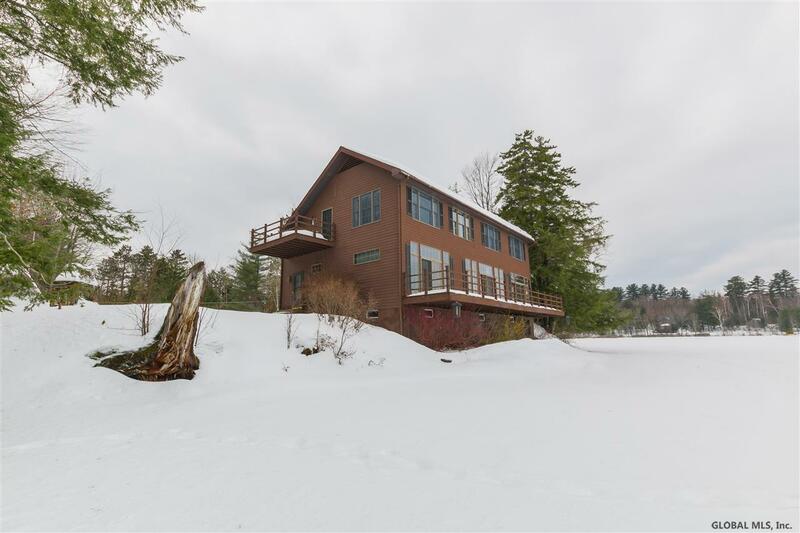 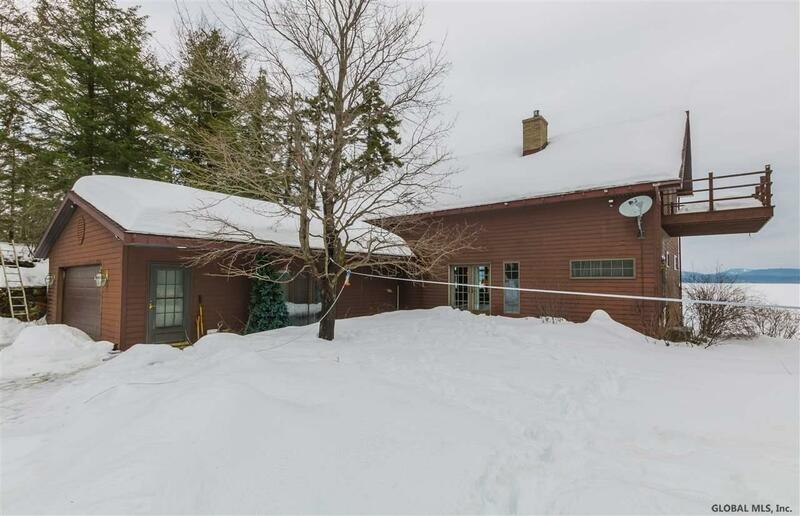 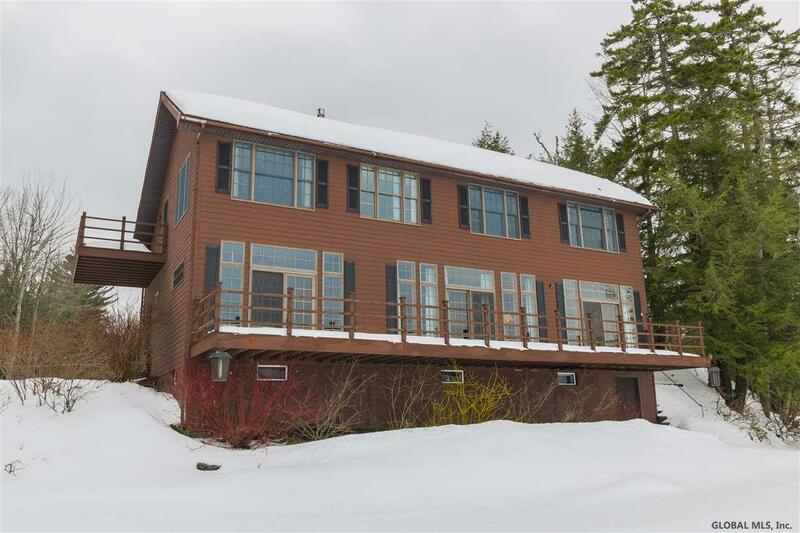 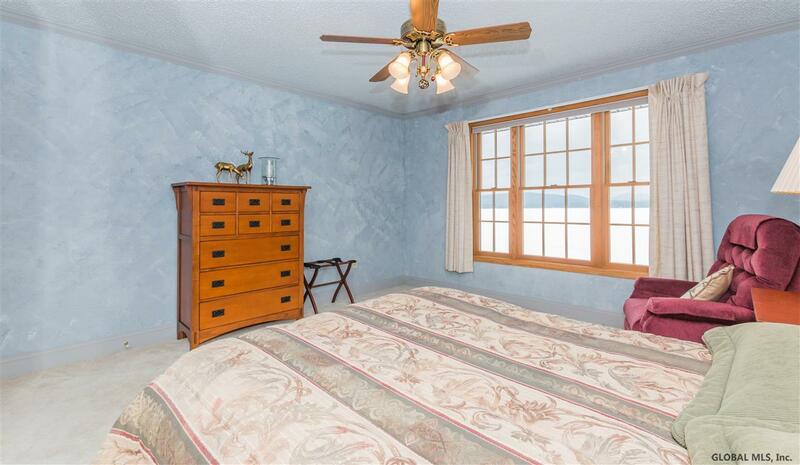 Windows and glass doors all around give expansive views of Sacandaga Lake from living/dining, kitchen & all 5 bedrooms. 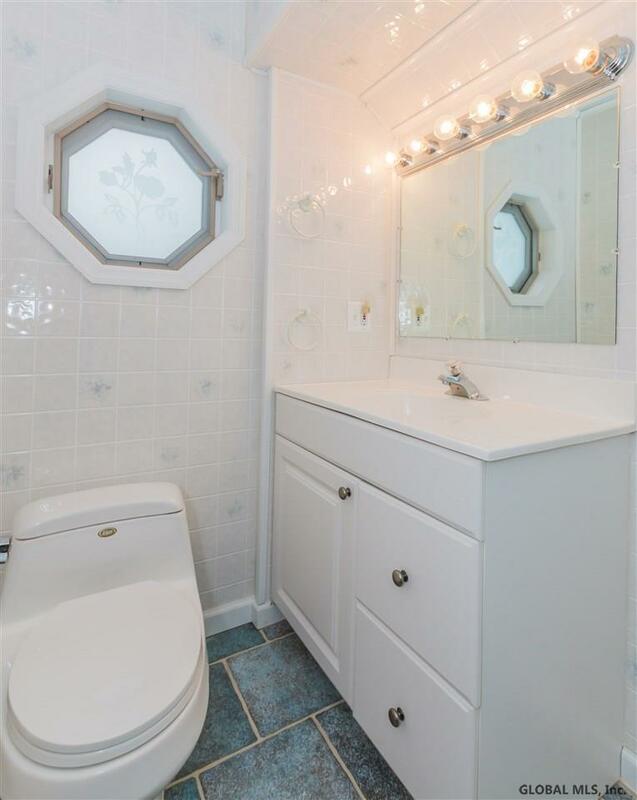 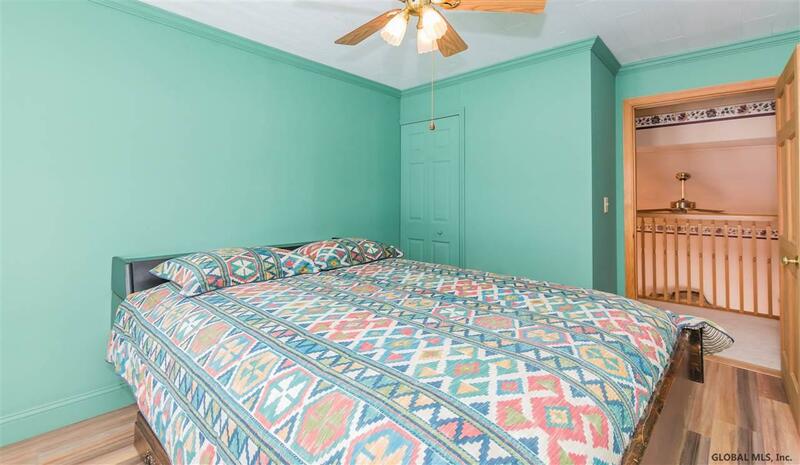 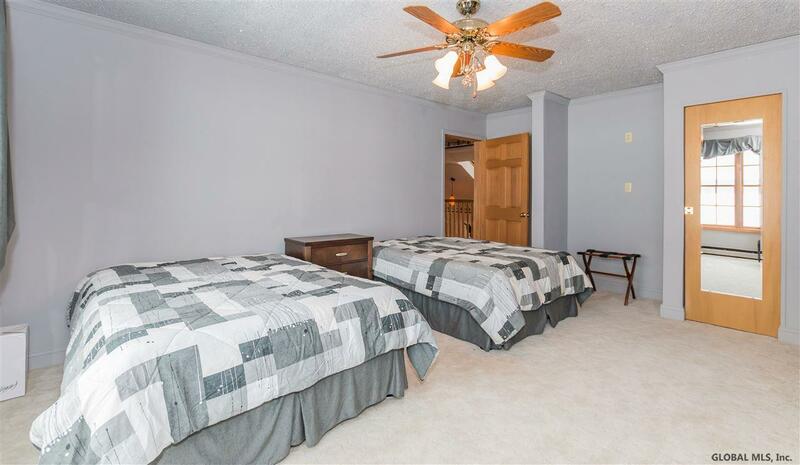 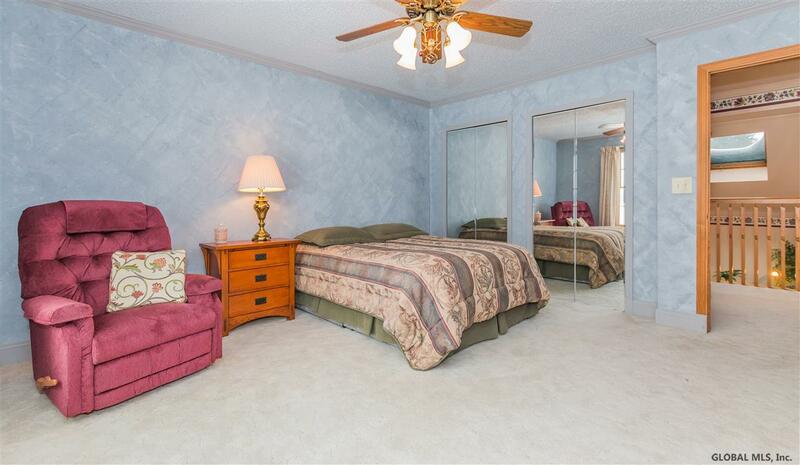 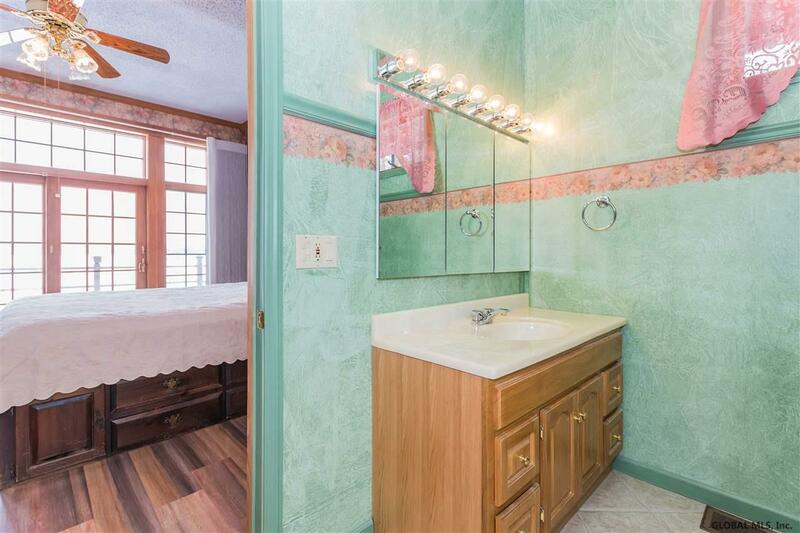 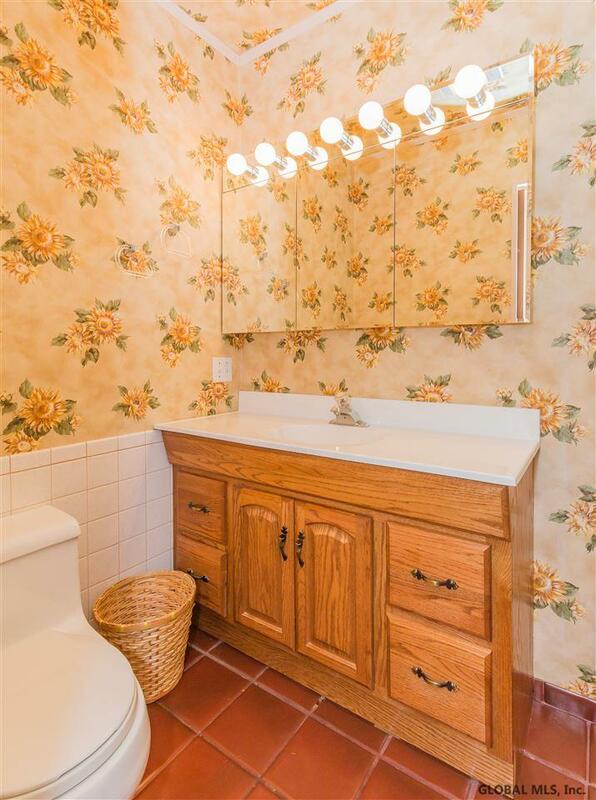 Private, yet close to town center with shopping, dining, Oak Mtn and Camp of the Woods.